STENCIL: The fastest way to double your social engagement. Simple image creation for social media marketers, bloggers, and small business. Creating Visual Content for Your business? ​The only tool you need to create beautiful images. Visual content is 40 times more likely to get shared on social media than other types of content. 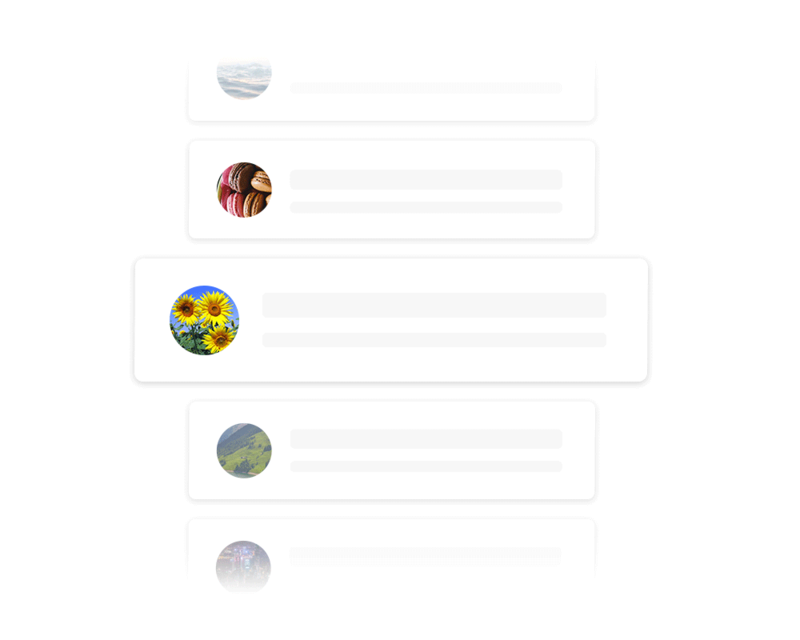 Stencil helps you create visual content faster than ever before. We also offer millions of amazing photos, icons and quotes built right into Stencil, right at your fingertips. Stencil is the fastest, easiest and most efficient way to create visuals for social media, blog posts, emails, presentations or just about anything! Create images faster & easier than you've ever experienced. Easy to work with and ridiculously simple to use. We're always making Stencil better & better. Our goal is to help our customers succeed. 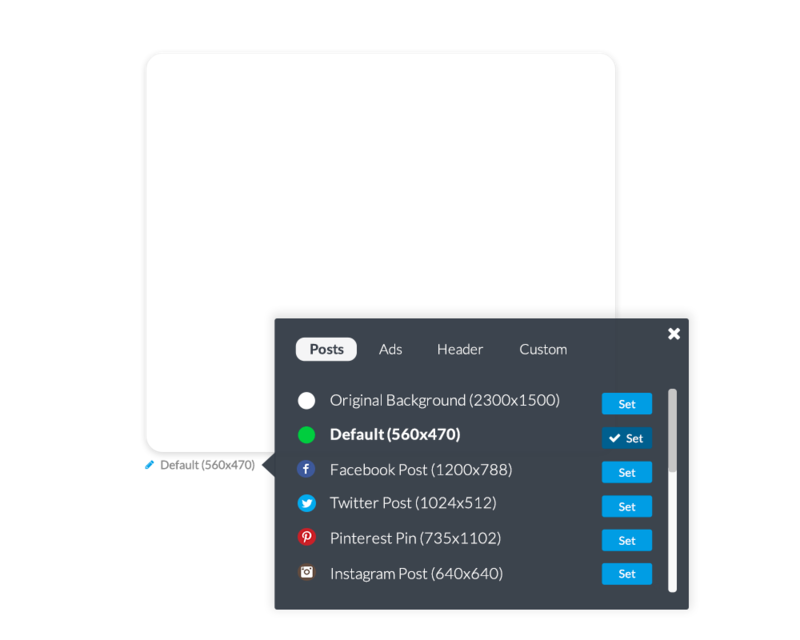 Perfect pre-loaded optimal sizes for social networks, ads, blog posts and more. Not enough? Create as many custom sizes as you'd like! Preview & share your images faster than ever before. Never worry again how your image will look after you've shared. Create, preview and share in seconds. We're integrated with Buffer and ready for you share. Scheduling images will help you save even more time. 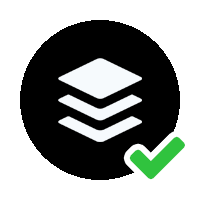 If you have a Buffer account, you're all set to schedule images right from Stencil. We've partnered with the best icon providers to bring you exclusive access to premium icons from world class designers. 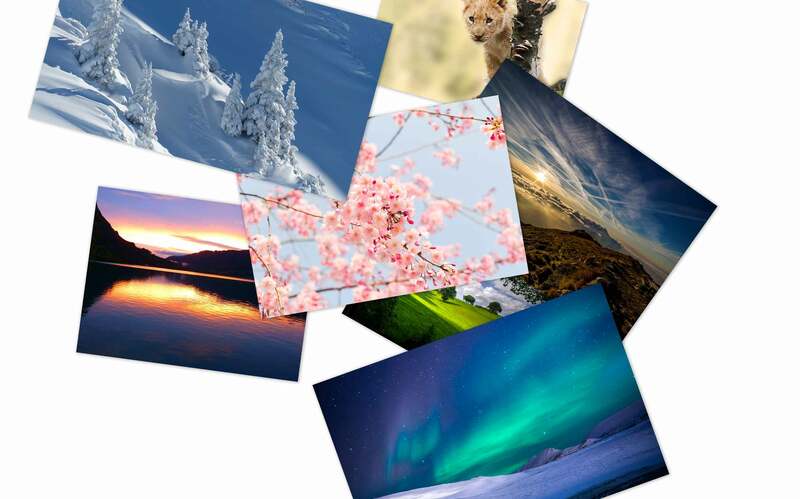 They're all royalty-free & completely safe for personal or commercial use. Create images in seconds. Designed for speed. 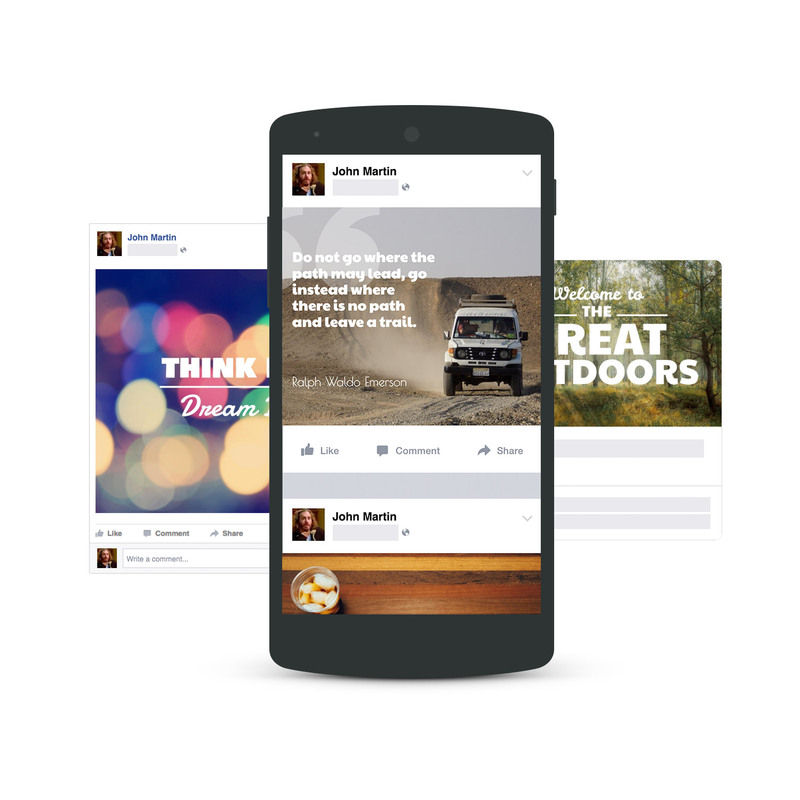 See live previews of your images before you share them on social media. Share & schedule images directly from the app to your networks. Proudly helping over 155,000 others create images faster. Your product is a life saver and amazing. I rarely applaud apps but you guys just hit the nail on the head. You have truly helped a non-techy person to create and share visuals, be able to do so without paying high fees to a third party. Since using your AWESOME app, my shares on Facebook + Twitter have gone up to the tune of 500%. Nice! Worth every penny. Stencil ticks all the boxes for being incredibly user-friendly, allowing me to hop in and out quickly, availability anywhere in any browser, having an amazing selection of free to use images, and offering awesome customer service. Stencil is one of those tools that I recommend to my small business and entrepreneurial students. I create my own graphics for social media, but I have no design background. I have tried just about everything out there, Canva, DesignBold, ImageX... Stencil is the most intuitive one, and easiest to use to quickly make good-looking graphics. I'm impressed already. I don't need all the fancy bells and whistles of Photoshop - I need to make blog graphics and ads. Stencil looks perfect.